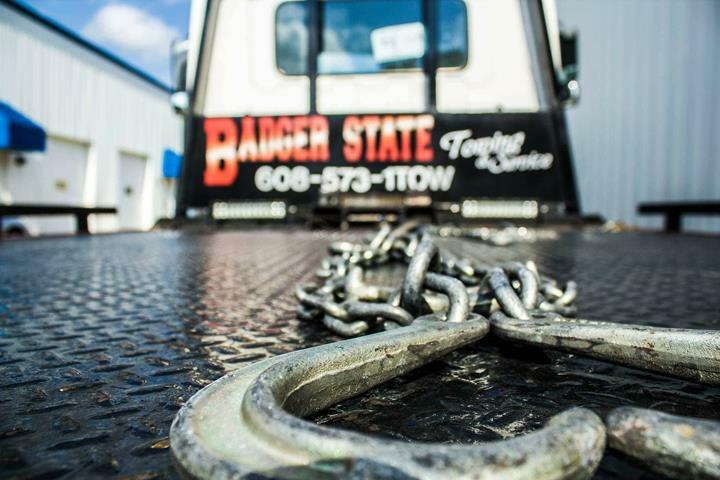 Badger State Towing & Service, L.L.C. 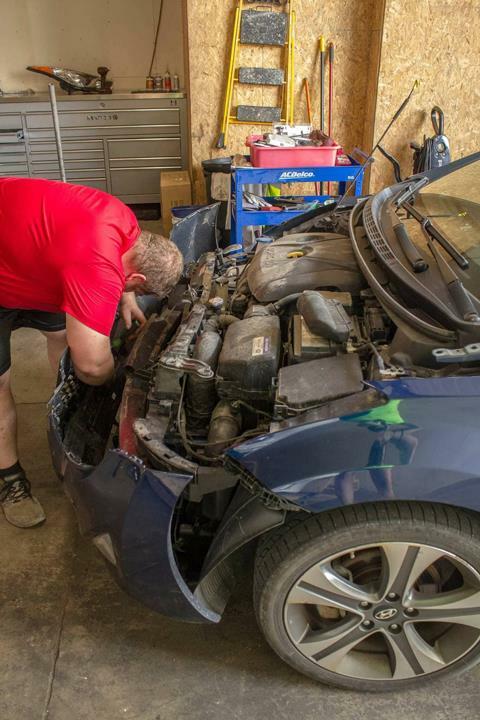 "I was involved in a 20 car accident on I-39/90 on 2-24-19. 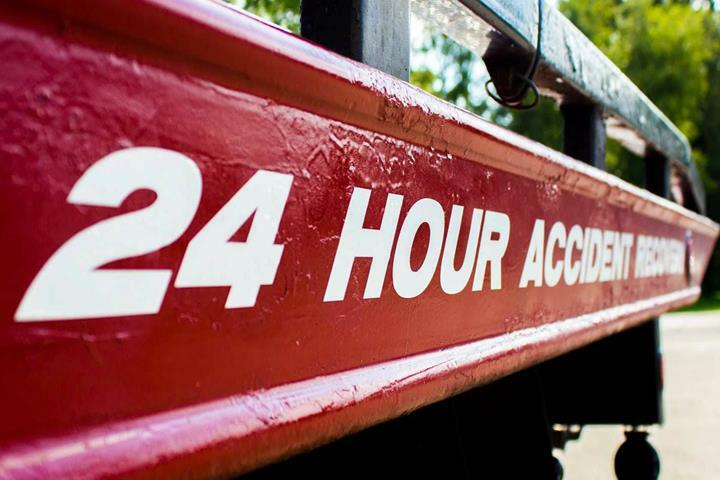 Badger State towing were responsible for towing my car and also th..."
"I was involved in a 20 car accident on I-39/90 on 2-24-19. 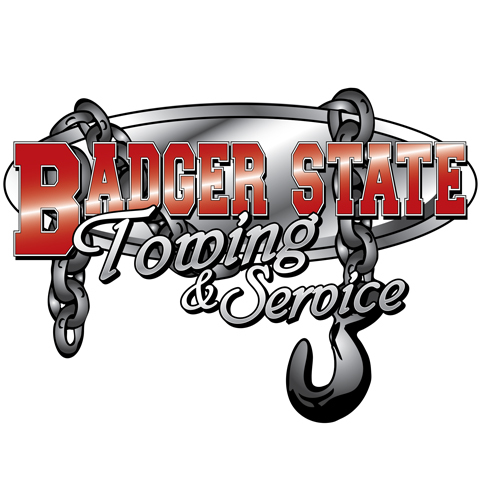 Badger State towing were responsible for towing my car and also the truck involved in the same accident. They were very professional but also kind and caring. 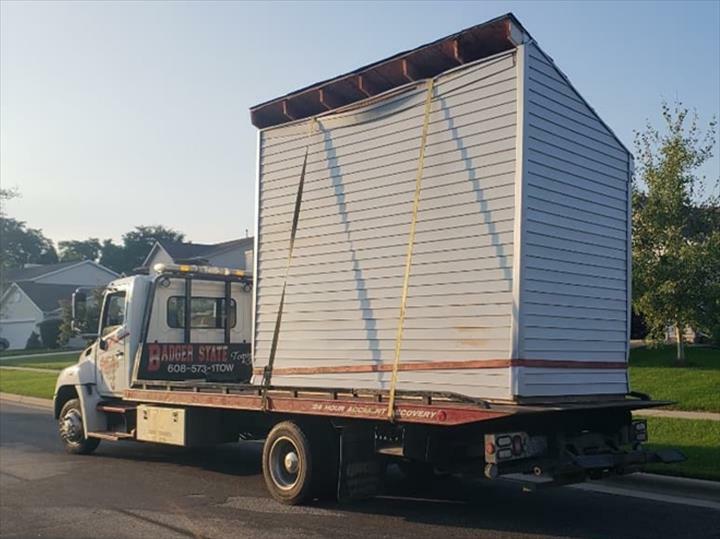 I would not hesitteh to use their services again if needed. You guys are wonderful. Thank you." 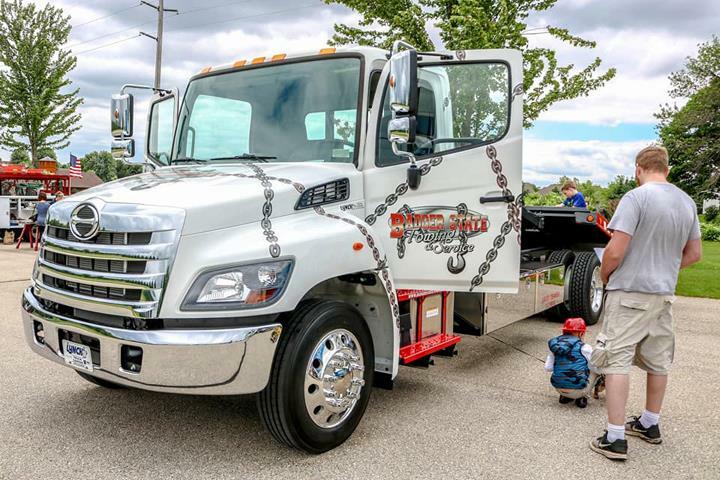 "I ended up in the ditch in the middle of a snow storm. 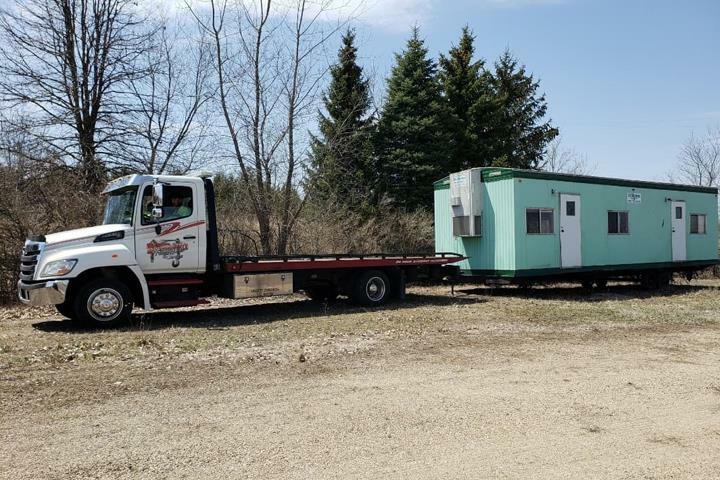 I called Badger State Towing and they responded to my location in less than 10 minutes. Mark got me out in less than 5. Great prices! 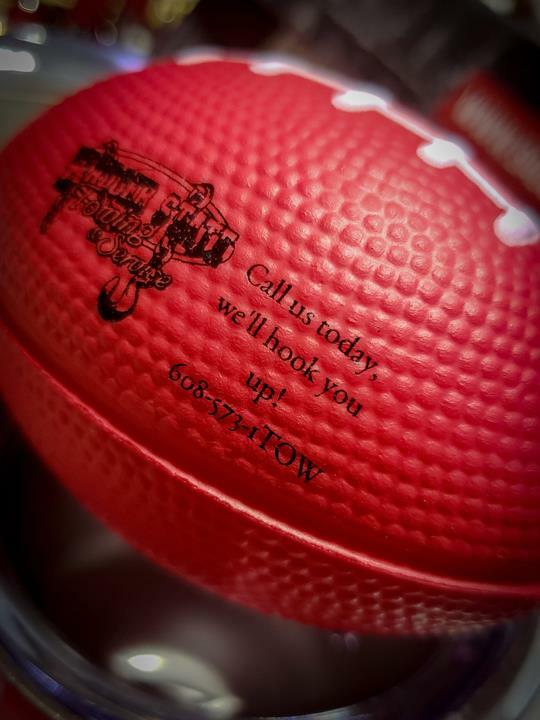 I highly recommend this company!" 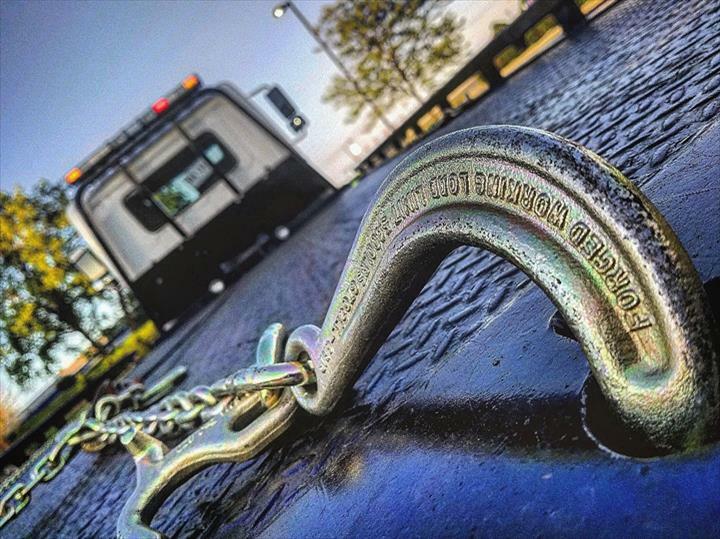 "They helped me out when stranded on the east side of madison. Friendly caring service. 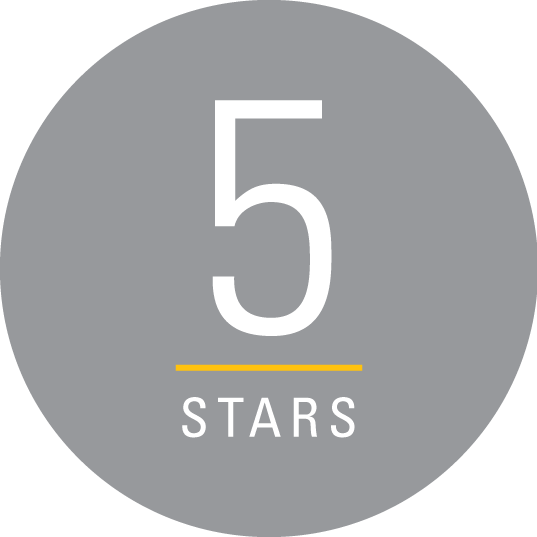 I recommend them to anyone in need of help or service with any makes of vehicle." 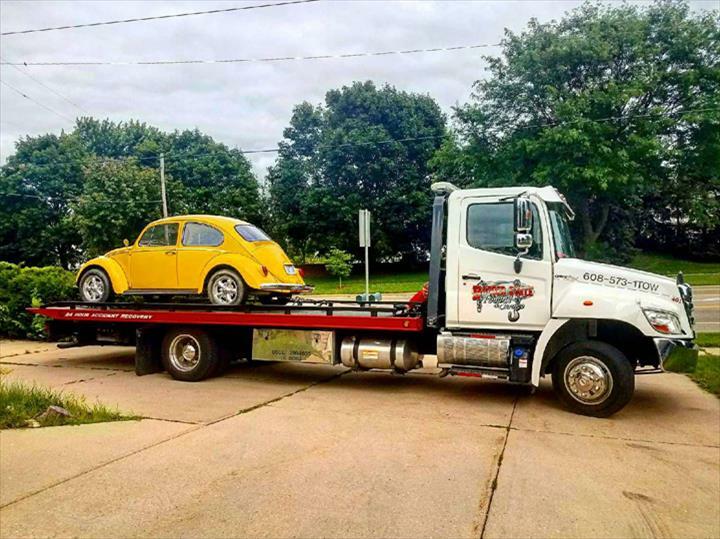 "After getting flat tire and my original tow truck telling me they would not arrive for hours, Badger Towing happened to be in..."
"After getting flat tire and my original tow truck telling me they would not arrive for hours, Badger Towing happened to be in the vicinity on another call when I asked them to change my tire. They happily changed my tire quickly and efficiently. 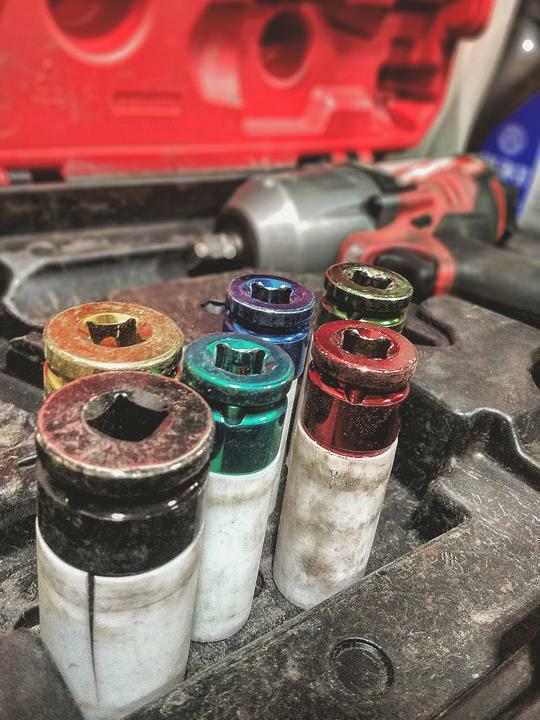 They saved my day, and I appreciate them so much!!" 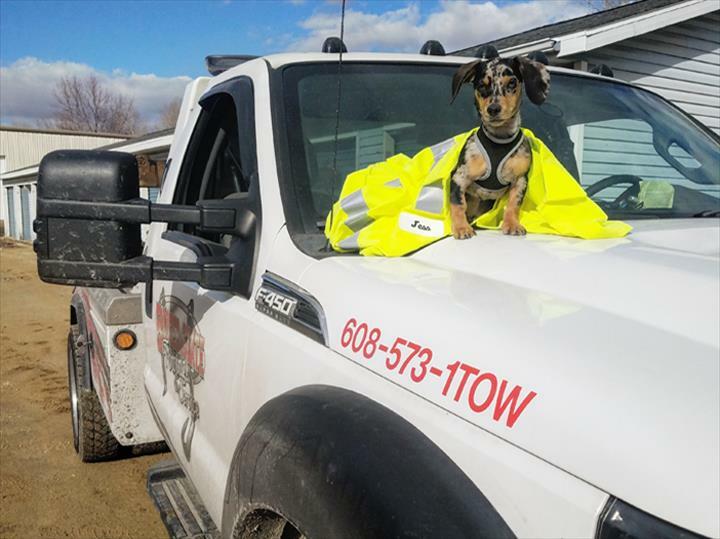 "On Tuesday Jan 22 I needed a tow, Badger Towing came, Joe the driver could not have more helpful, Very pleasant, thank you so much Joe??????????" "My car got stuck on an on ramp to the highway. The roads were slick and the snow was falling hard and fast and my tires were ..."
"My car got stuck on an on ramp to the highway. The roads were slick and the snow was falling hard and fast and my tires were iced over. I couldn’t get any traction. 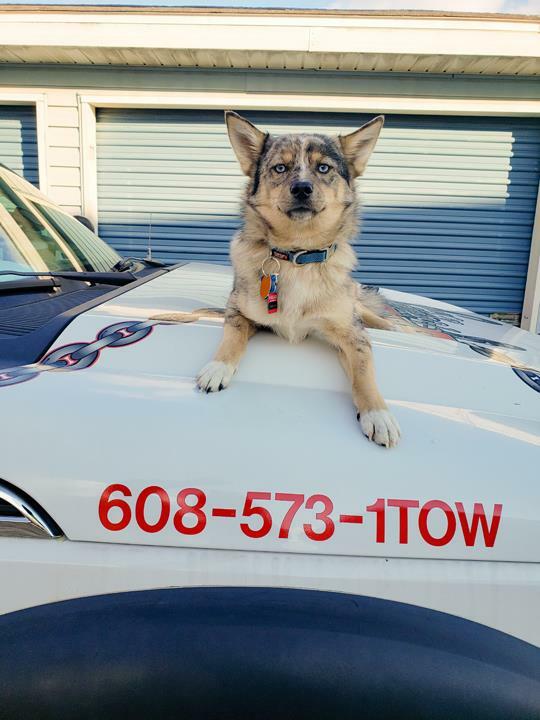 An Officer called Badger Towing and although it was a busy night for them, they showed up within 10 mins. The two men were professional, caring and got me out in just a few mins. 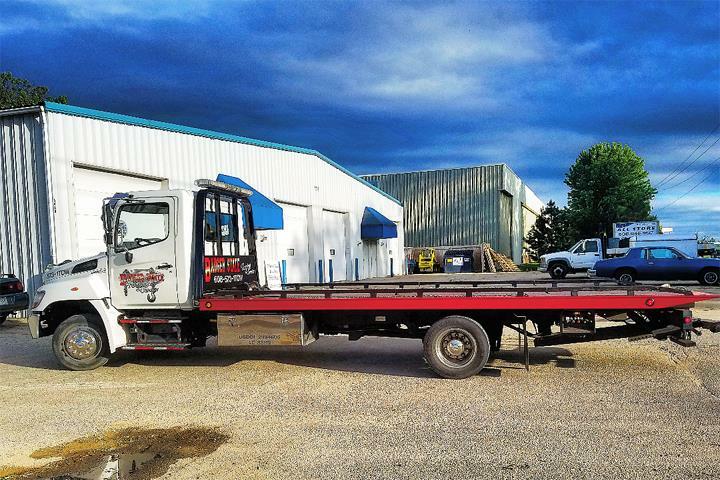 They said they would tow me to the top of the ramp and then I could make my way home since I was only 5 mins from home. 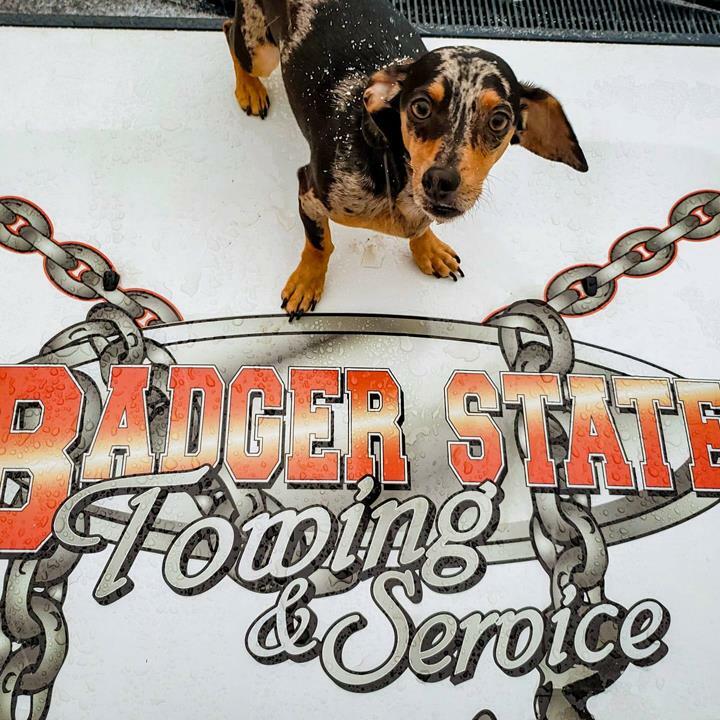 I made it home safely thanks to Badger Towing. Thank you!!!" 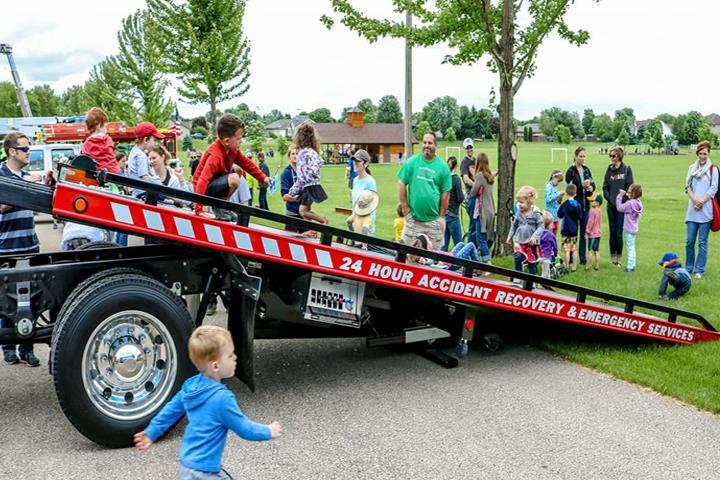 "Mark and Ryan witnessed an accident I was in. They stayed around to clean up the crash site, make sure I was ok and give the police their report. Amazing human beings and super thankful they were there." 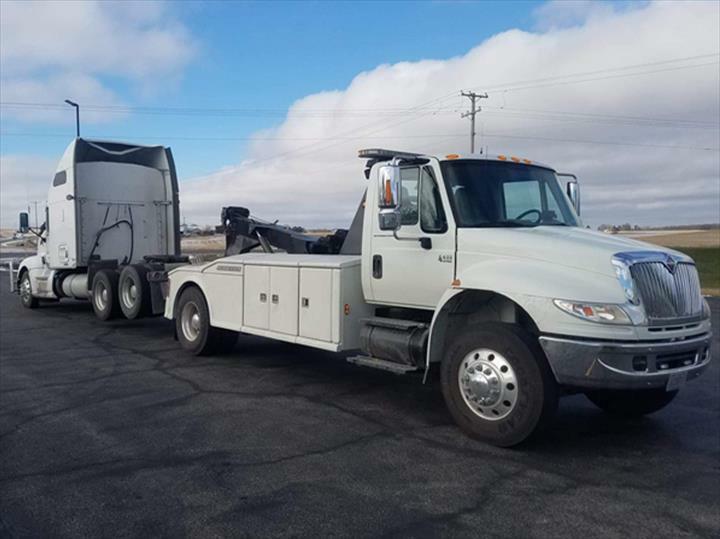 "This company showed up fairly quickly after the first business my insurance company contacted - Tug Away - did not show up for roadside assistance." 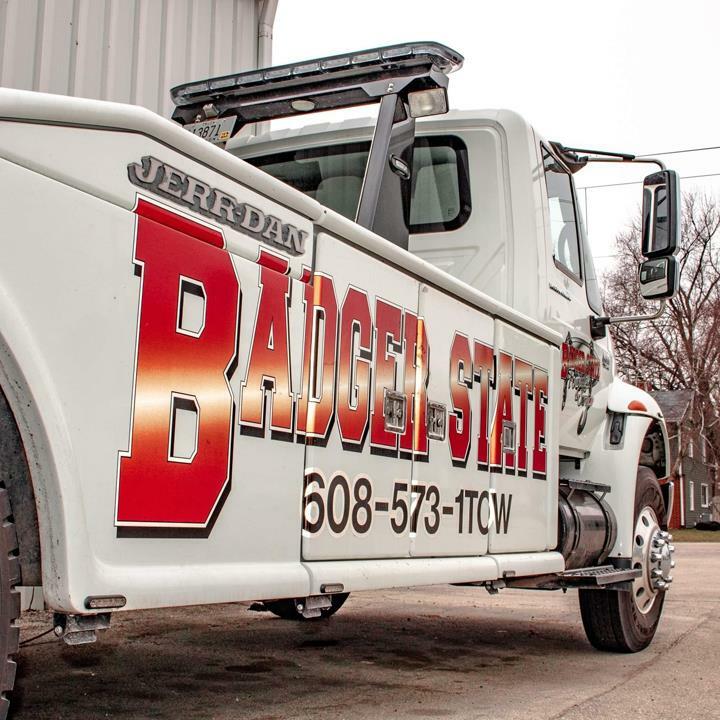 Badger State Towing & Service, L.L.C., in Windsor, WI, is the area's premier towing company serving DeForest, Windsor, Waterloo, Sun Prairie and surrounding areas since 2017. 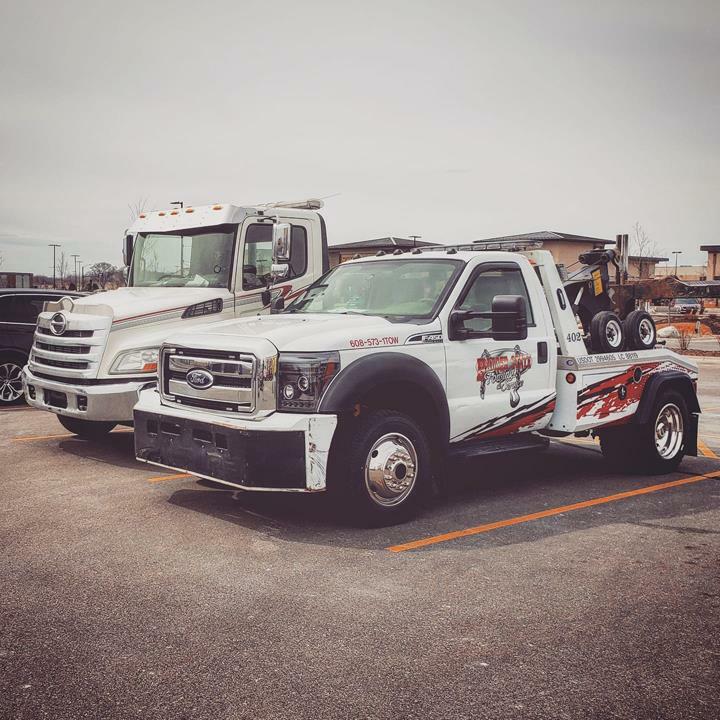 We specialize in towing, flat bed and wrecker service, lockouts, jump starts, tire changes, private property towing, auto repair and service, engine and transmission repair, oil changes and much more. 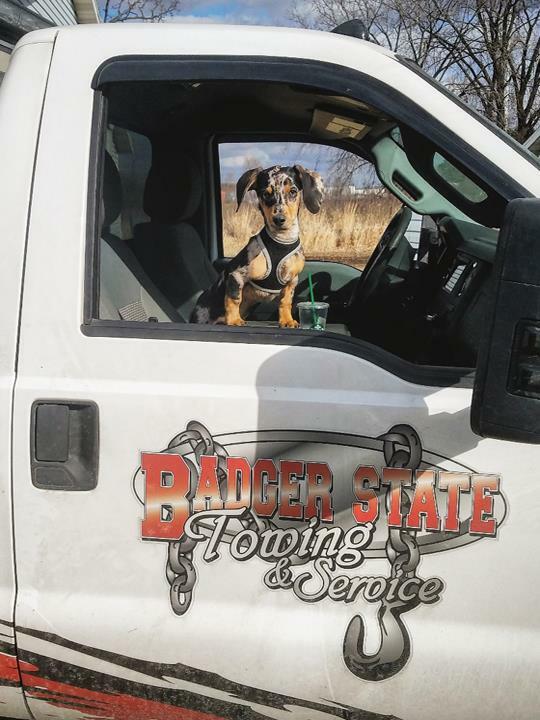 For all your towing needs, contact Badger State Towing & Service, L.L.C. in Windsor.